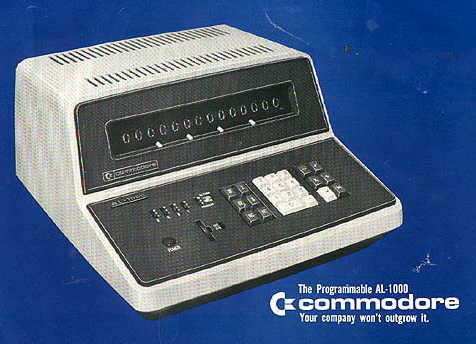 Marketed by: Commodore Business Machines, Inc.
registers depending on memory mode switch setting. Program codes stored in non-volatile core memory. Introduced by Casio in October, 1967.
calculator. Not true. The Mathatronics Mathatron calculator holds this title.